Cynthia earned her Bachelor’s Degree Science in Psychology from Valparaiso University and subsequently moved to Chicago, IL, to attend Loyola University Chicago to achieve her Master’s Degree in Social Work. Cynthia lived in Chicago for 14 years where she was an active volunteer with the American Red Cross Disaster Mental Health team. She managed a police social work team for 7 years for Proviso Township, located just outside of Chicago in addition to (4) Emergency Department Crisis Teams. She is a Licensed Clinical Social Worker, Licensed Clinical Addictions Counselor, and excited to be back in her home town of Indianapolis. Since returning to Indianapolis, she has opened her practice and is also employed with Eskenazi Health (formerly Wishard) in the Sandra Eskenazi Center for Brain Care Innovation. Cynthia enjoys being outside: walking, hiking, running or riding her bike. She’s enjoyed competing in triathlons both in Chicago and in Indiana. She loves to cook/bake, read and spend time with her family. Cynthia specializes in working with individuals experiencing anxiety, depression, survivors of abuse/trauma, self-injury, suicidal thoughts, crisis intervention, w Incident Stress Management, and Motivational Interviewing. In addition, she works with individuals coping with self-esteem issues, divorce, caregiver and women’s issues. 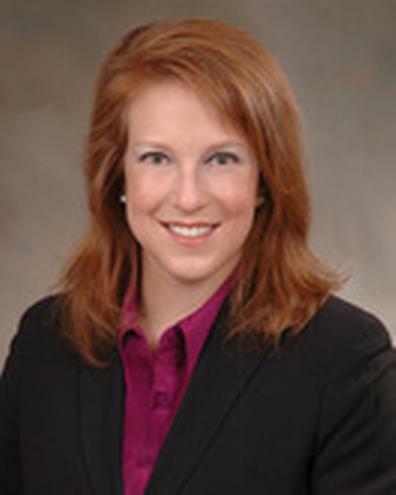 Cynthia enjoys working with individuals as well as providing professional consultation and training. She is a local and national speaker—providing training on multi-disciplinary dementia care and more.